I was ecstatic when I heard Amy Poehler was writing a book. She is a good writer, great actor, and hilarious comedian. 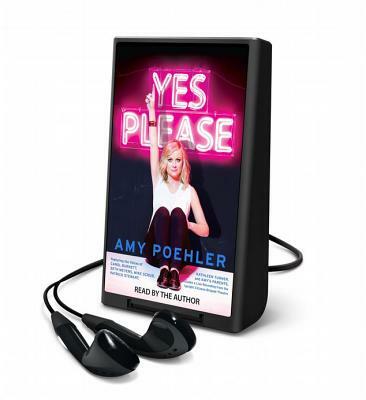 Yes Please is a cross between Tina Fey's Bossypants and Bob Saget's Dirty Daddy but in a style all Amy's own. Her stories of growing up in suburbia will sound comfortably familiar to many of us. And you will find yourself rooting for her as she makes way through the Chicago and NY improv and comedy scene. Poehler gives us an inside look at the ups and downs of becoming a TV celebrity. It is reassuring to know that it is possible to have success in the entertainment industry and still be a "normal" person. Unti Amy Poehler by Amy Poehler has descriptive copy which is not yet available from the Publisher.